Disclosure: Some of these products were gifted to me by the brands. This does not affect my opinion on them being a “must-have” product. There are also affiliate links throughout this blog post. 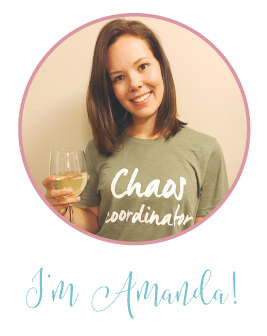 I have had my eye on Arm’s Reach since Jackson was born; we weren’t really a cosleeping family with the first two babies and definitely didn’t plan to with the third, I’ll be honest. But he threw us for a loop and it’s exactly what happened. He needed to be near me at all times. 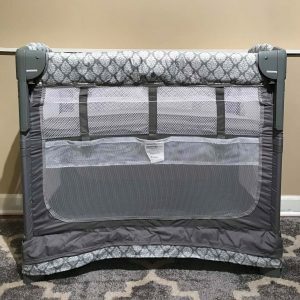 We usually would purchase a traditional pack n play but this time, we wanted something different, something that would be perfect at night and to take along with us if needed. The Arm’s Reach 3-in-1 cosleeper fits all of our needs; it can be used as a bassinet, up against our bed as a cosleeper for the closeness, and it can also be used as a pack n play. Because the mini is smaller, it’s also ideal for smaller spaces. 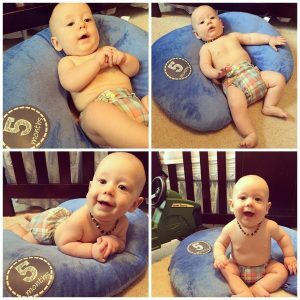 I’ve been a huge fan of the DockATot for over a year now, since Jackson received the Grand and was finally able to sleep through the night. 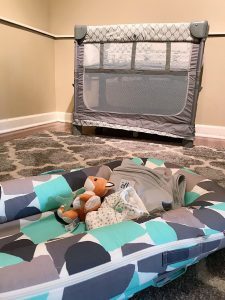 The DockATot is really easy to move around the house (without baby inside of it, of course) and will be perfect for naptime usage. We also received the toy bar and toys so it won’t only be used for sleep, but for playtime too! 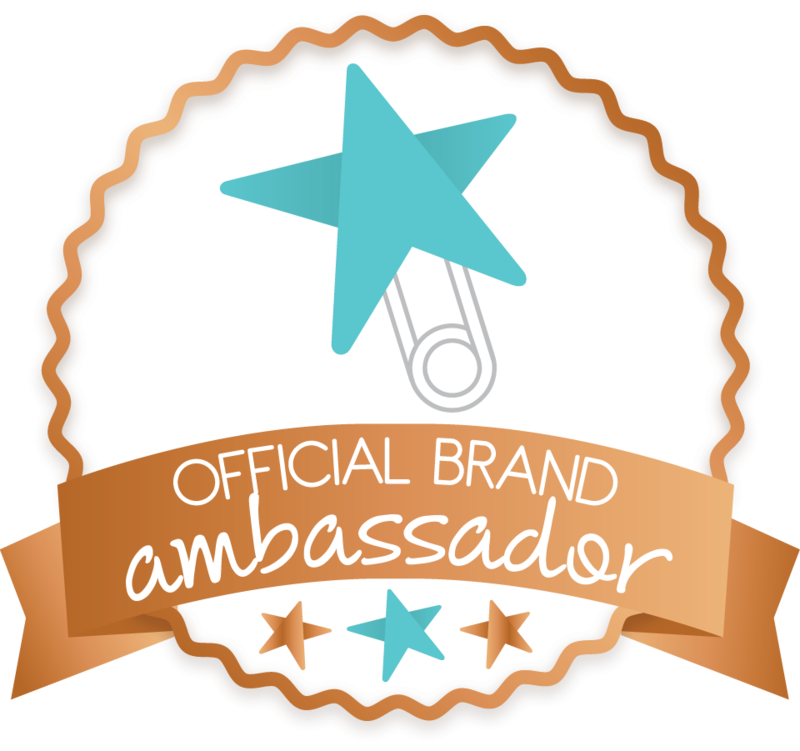 This is a big deal because I love multi-purpose products. The DockATot Deluxe can be used from newborn to around 9 months old, and then this little one will transition into a DockATot like big brother! The DockATot is great to cuddle baby and be “womb-like” to help them sleep and adjust to life earthside. This is another product that I used with Jackson and loved it so much that baby brother gets to use it too! 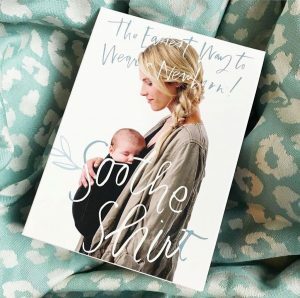 The Ollie Swaddle is perfect because it’s a one-size swaddle so it can be used from the sleepy newborn days until baby doesn’t want or need to be swaddled anymore. 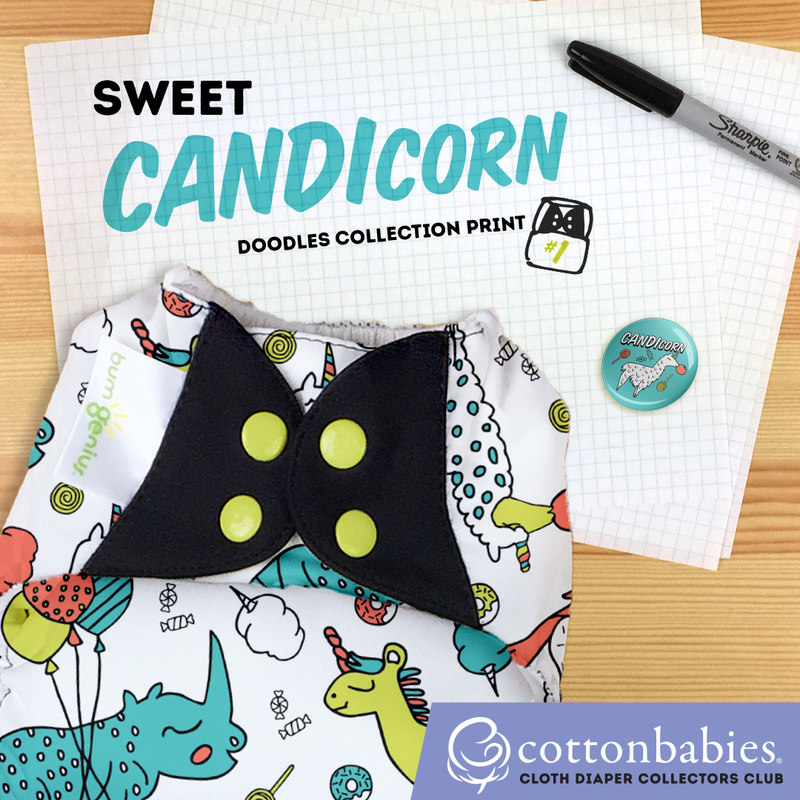 It’s also a great transition swaddle because baby’s arms can eventually be out when wrapped. 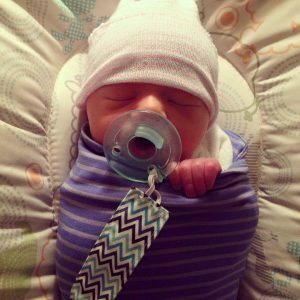 The Ollie Swaddle has a simple design so no need to worry about messing it up when put back on in the middle of the night. I also really love that I can easily do diaper changes without fully un-swaddling baby. That’s a pretty big deal when baby is comforted by being swaddled. This is my absolute favorite diaper pail and I’ve tried quite a few! 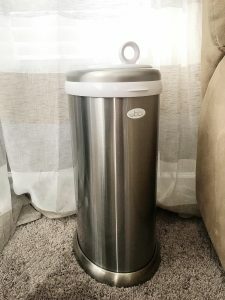 While we are primarily a cloth diapering family, this diaper pail is unique because it can be used for either cloth diapers or disposable diapers! While the retail price is a little higher for some people, it’s a great investment because it doesn’t use any special bags; you just need a trash bag if you’re using disposables or a cloth pail liner if you’re using cloth. Ubbi diaper pails also come in a huge variety of colors and prints so they can match any decor. I absolutely love that they can blend in with my decor instead of stick out like a plain ole’ diaper pail. My favorite? The Buy Buy Baby exclusives- rose gold, silver, and gold. But I’m also pretty fond of the chevron print; my heart will always love a good chevron print! I will admit that I did not discover the world of babywearing until my second baby was over a year old. We then started wrapping, using ring slings, and eventually got a toddler soft structured carrier. It made life SO much easier to be hands free when she needed some extra snuggle time. With Jackson, babywearing became a necessity. It seems the more kids you have, the more you need babywearing in your life. I couldn’t imagine trying to hold a baby in one arm and make lunch for the other kids at the same time. Babywearing makes it possible! 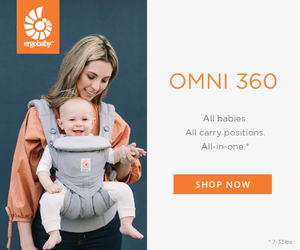 Do you really *need* all the baby carriers? Of course not. But I’ll also admit that I love trying new carriers and see how they work in our lifestyle. I definitely prefer wraps in some situations where I prefer a soft structured carrier in another. 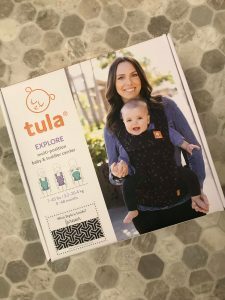 The Tula Explore is the newest carrier made by Baby Tula. I’m super excited to try it out with this little guy because it can be used from 7lbs all the way up to 45lbs. It’s also the first Tula carrier that can be used forward facing out. While I haven’t been a huge fan of forward facing out with my previous babies, the studies around it and design of the products have improved since then. I’m a huge fan of Tula baby carriers and soft-structured carriers in general once baby gets a bit older. Heck- I still love to put my toddler in a carrier on my back! During those newborn days, also known as the Fourth Trimester, I really like having baby close. While a soft-structured carrier is “easier,” I love how a wrap hugs both baby and me. There is a learning curve to wrapping and stretchy wraps have a lot of fabric to work with, however, they’re really my favorite itty bitty baby type of carrier. 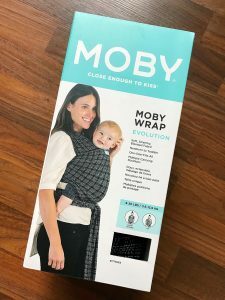 The Moby Wrap is one of the most known brands and is available in many retail stores. It also comes in many colors and patterns- there’s something for everyone! Like diapers, this will be different for everyone. 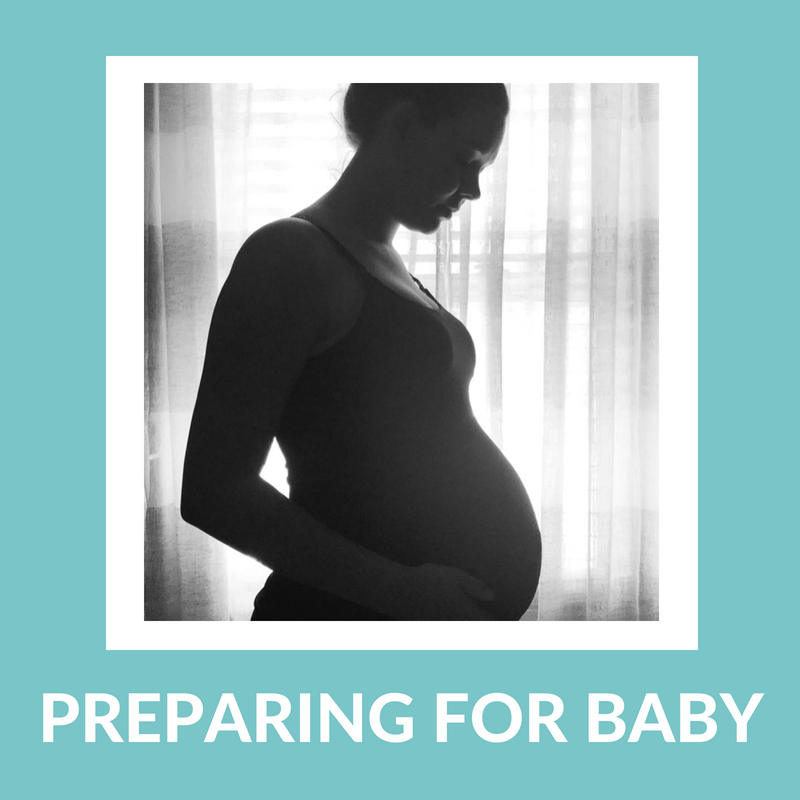 If you choose to breastfeed, the supplies you need will be a little different than a bottle-feeding family. Bamboobies are well known for their nursing pads, but I also really like their nursing tanks as well. 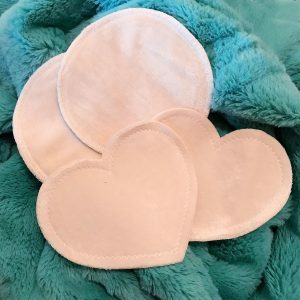 The nursing pads come in two “sizes,” daytime and overnight. In the early day when my milk starts to come in, the overnight ones are perfect. As my milk starts to stop being ridiculous during the day and stops leaking so much, then the daytime ones are perfect for during the day. I love the heart shape and they don’t wrinkle weird in my bra. The Bamboobies nursing tank is super long and stretchy, but also incredibly soft. It’s also easy to undo the top for nursing with one hand, but not so easy that it undoes itself. Every family is different and every family’s must-have baby products list will be a different. After having three other babies, this is what I feel like are the needs aside from the obvious like diapers and baby body wash. Let me know in the comments below what you’ve used in my must-have baby products list!